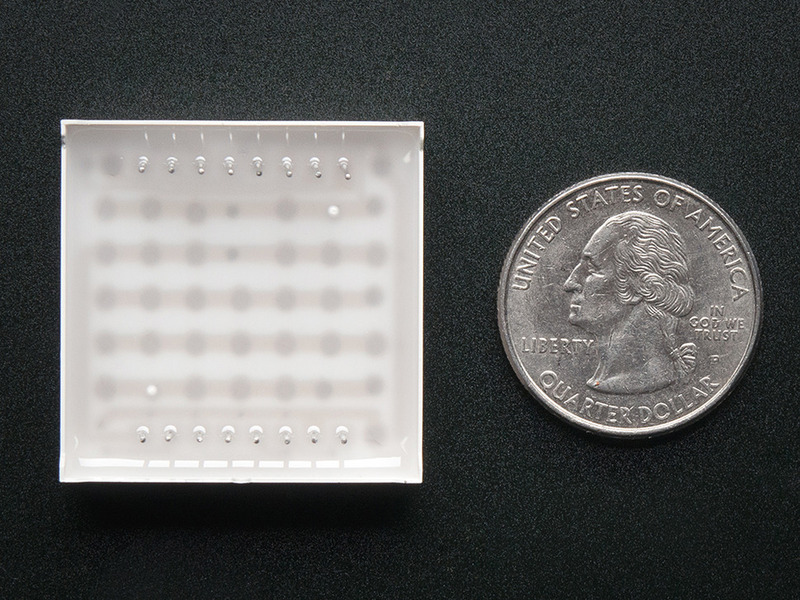 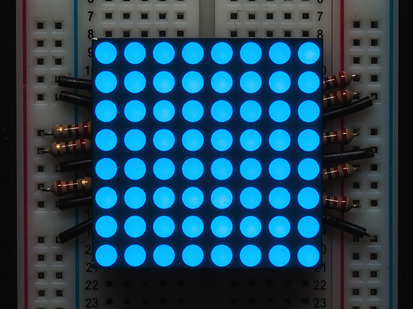 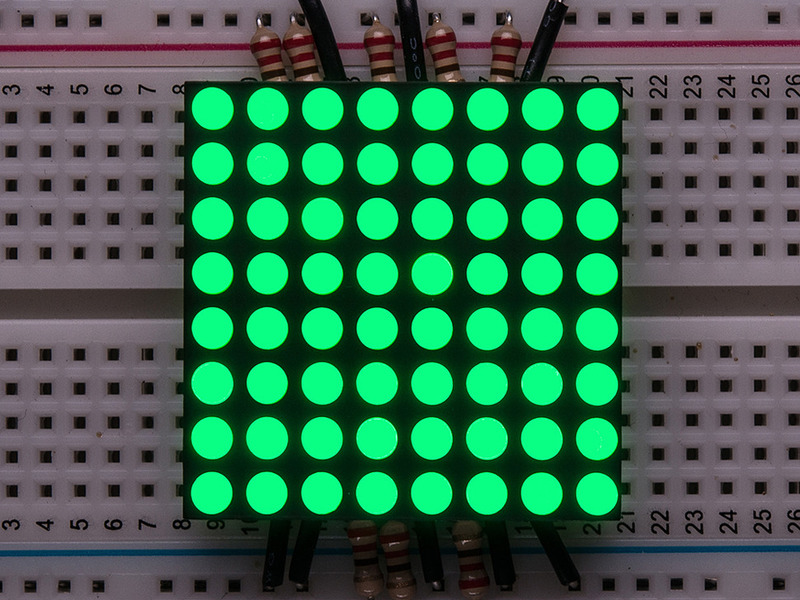 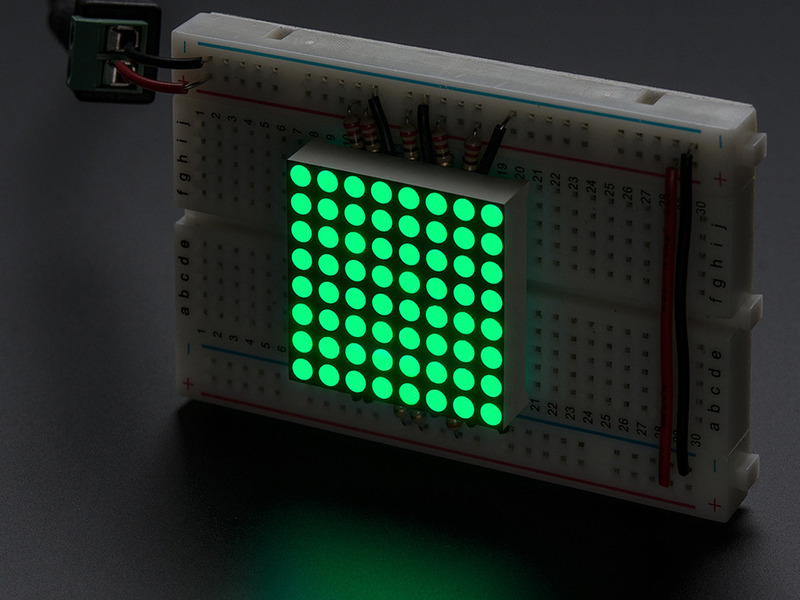 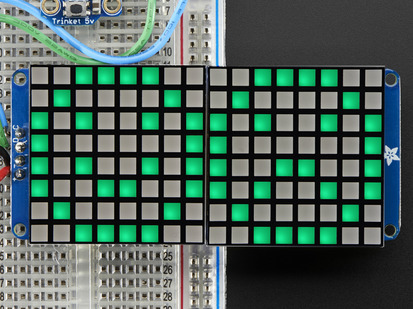 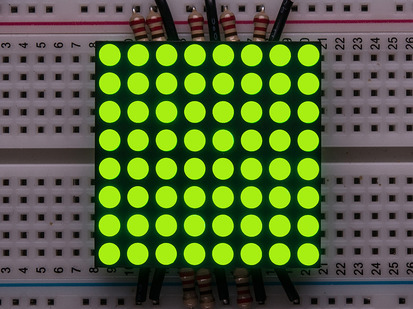 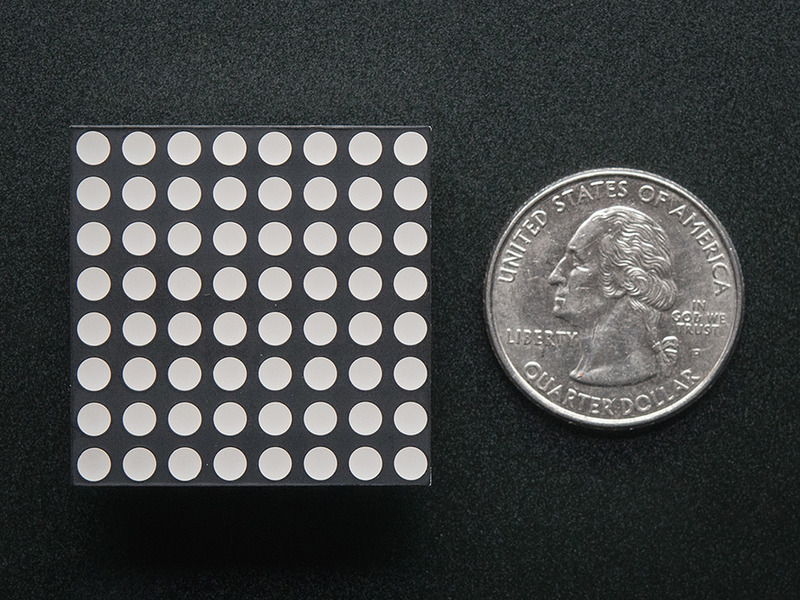 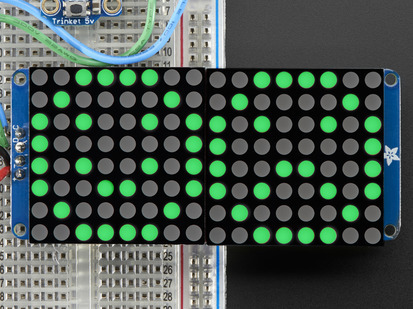 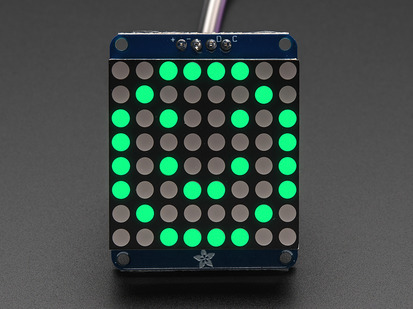 Make a scrolling sign, or a small video display with this 8x8 gridded pure green LED matrix. 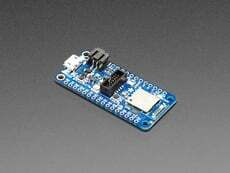 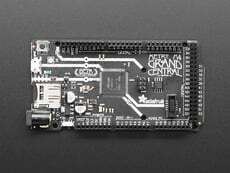 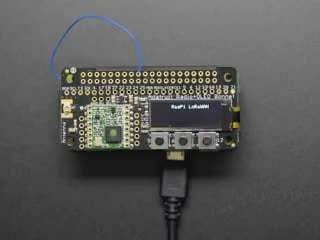 Only 1.2" on a side, it is quite visible but not so large it wont plug into a breadboard! 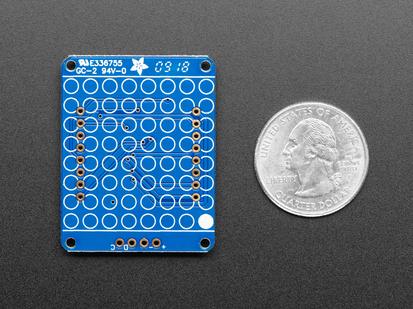 There are 16 pins on the side, 8 on each, with 0.1" spacing so you can easily plug it into a breadboard with one row on each side for wiring it up. 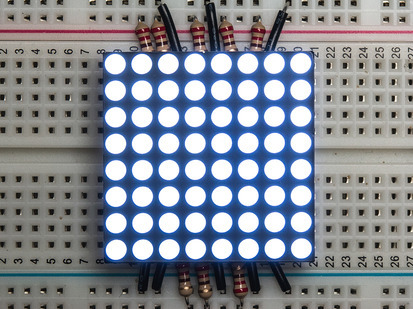 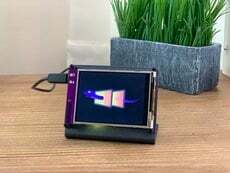 Since the display is in a grid, you'll need to 1:8 multiplex control it. 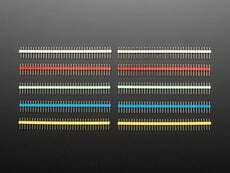 We suggest either using a 74HC595 and TPIC6B595 (using the 74HC' to control the 8 anodes at once and then using the TPIC' to drive one cathode at a time) or just using a single MAX7219 which will do the multiplexing work for you. 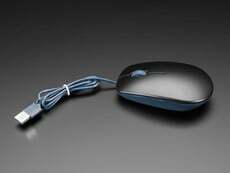 Dimensions: 32mm / 1.25" x 32mm / 1.25" x 7mm / 0.3"